I opened my tins the second I got home. And I ate at least 3 before I could even take a picture!!! 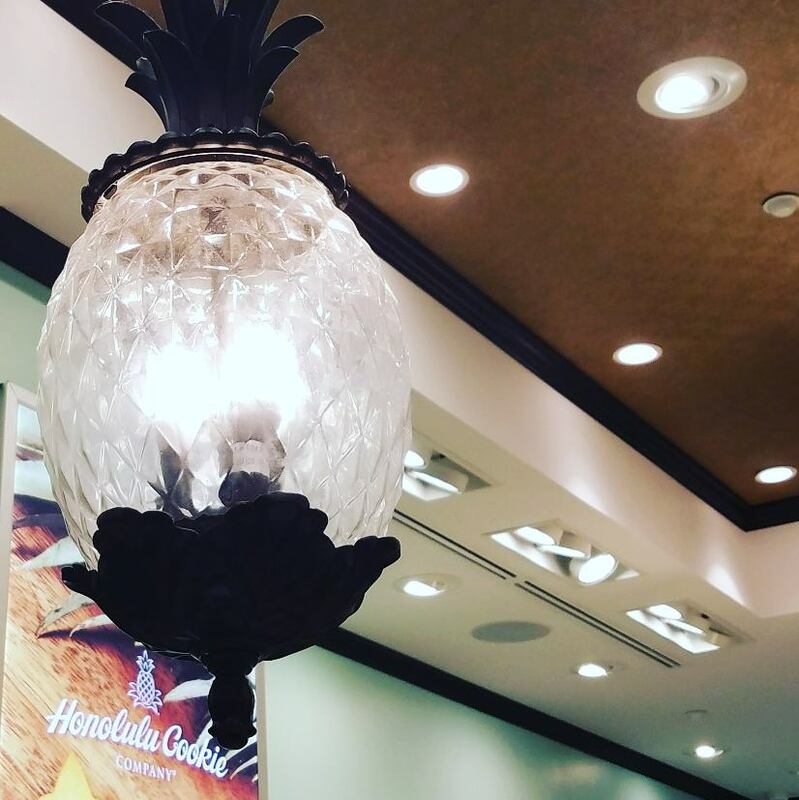 Is it possible to spread the spirit of sunny Hawaiian Aloha, while still evoking visions of fall? Now it is! 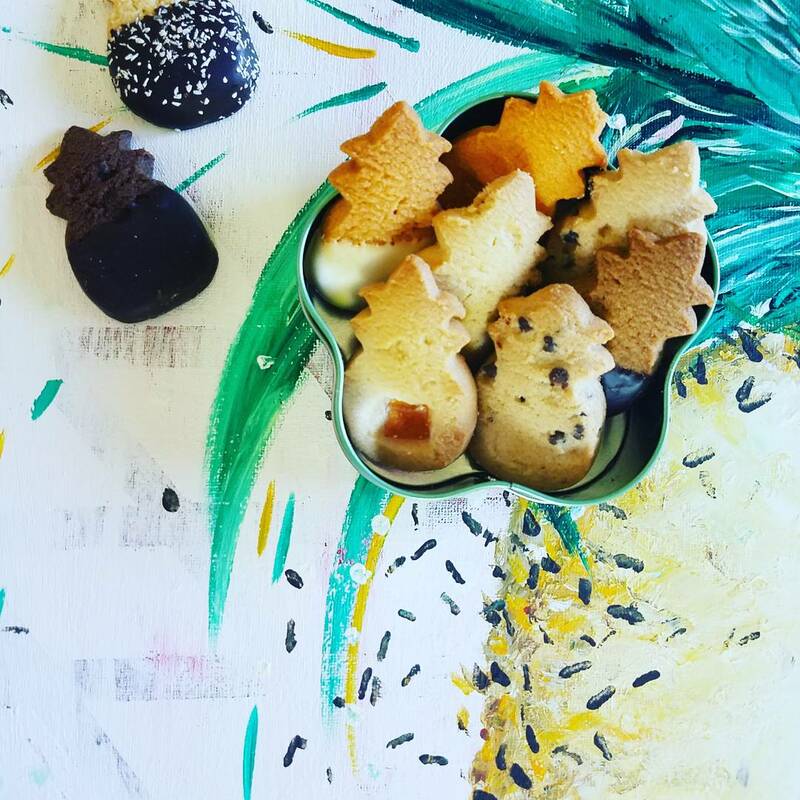 Quite seriously, have you seen anything cuter than these perfect little pineapple shaped shortbread cookies? 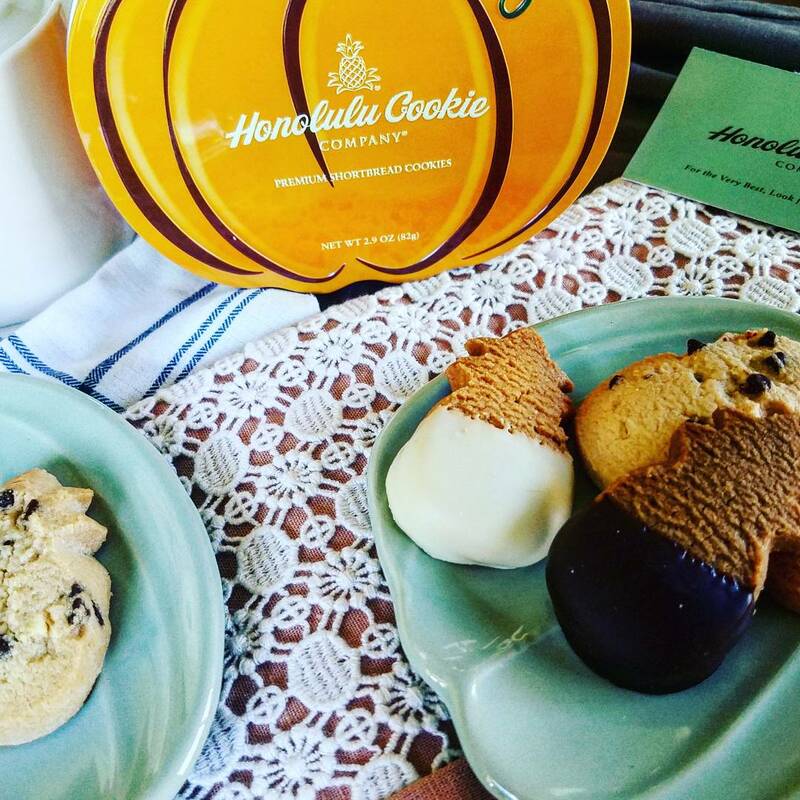 The Honolulu Cookie Company has been making these alluring treats since 1998. 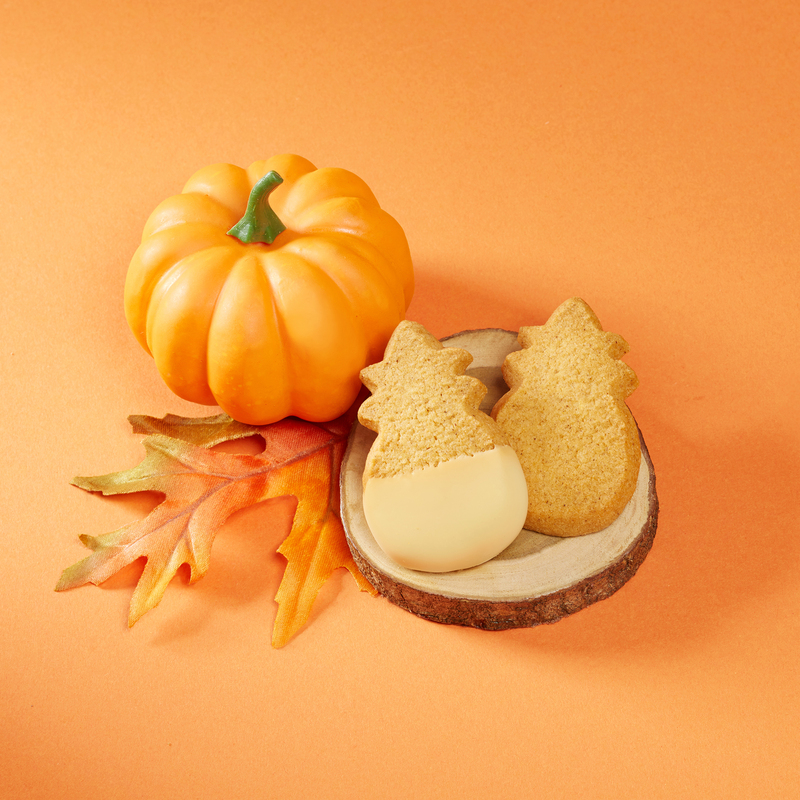 And not only are they beautiful and tasty, they now have an exclusive Fall 2017 release for the pumpkin flavored shortbread cookies (as pictured above). Don’t live in Hawaii? Not a problem! We are running a FREE cookie giveaway here at Caviar and Crayons. Entering is easy, but trying to eat just one of these cookies is not. Believe me, I have eaten at least 10 already! And I am not one for false advertising; except of course about the weight on my drivers license. But hey, we all do that, right? Not only are these short bread cookies eye catching, they are delicious. Like crave-ably, tasty, fantastic kind of delicious. 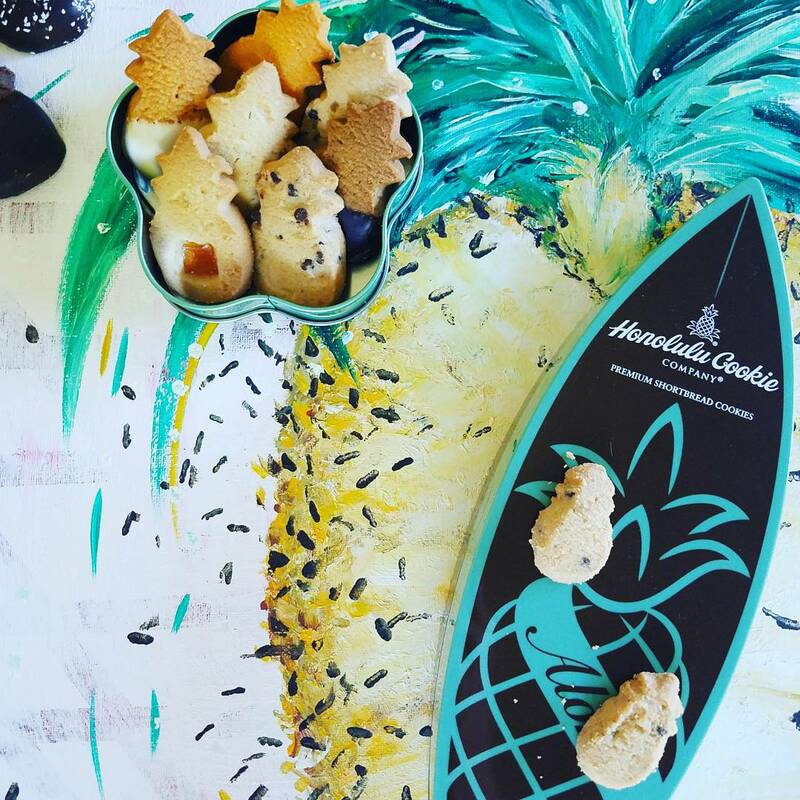 These scrumptious shortbread cookies are made fresh daily with only the finest Hawaiian ingredients for optimal flavor. Submit your information below for 1 entry. Share a social media post for 2 additional entries. The word Ohana means family in Hawaiian. But it reaches much farther than your shores of our beaches. 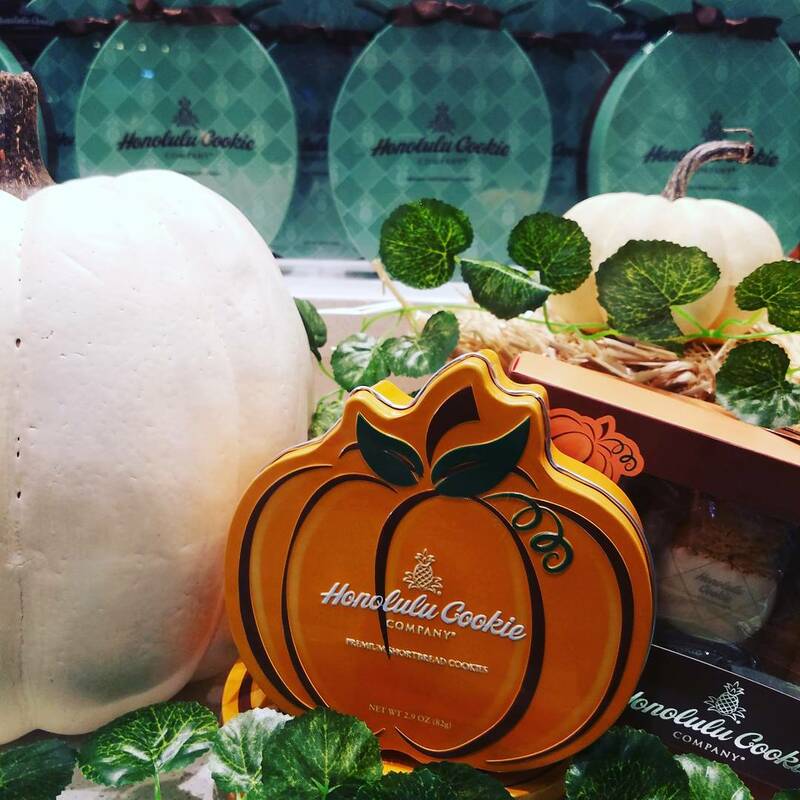 Each one of these hand crafted shortbread cookies is straight from the heart of the Honolulu Cookie Company Ohana to yours. 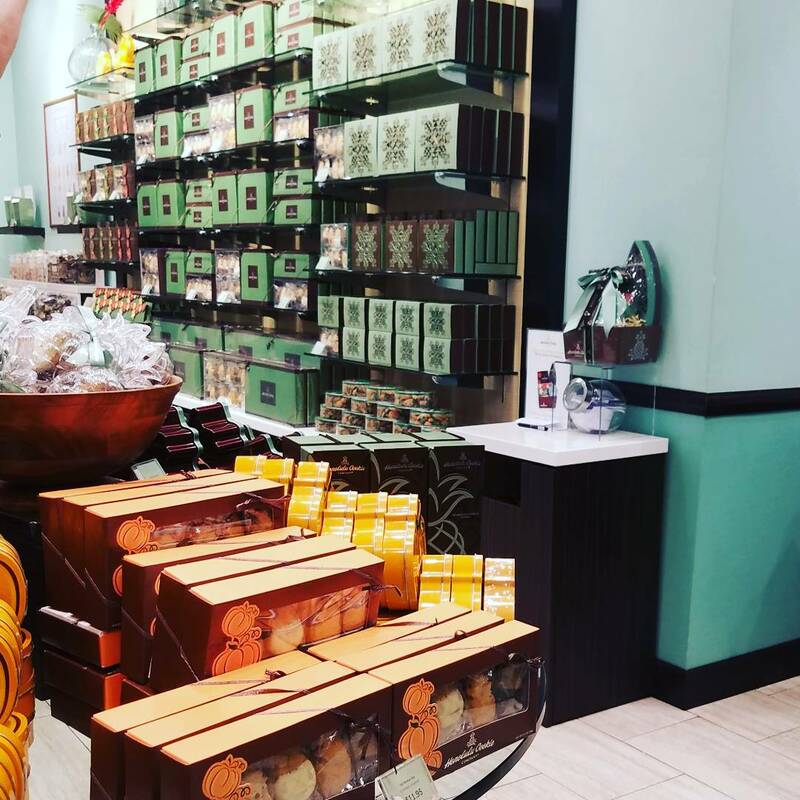 Their beautifully crafted tins and cookies made locally, with love, are the perfect holiday gift! 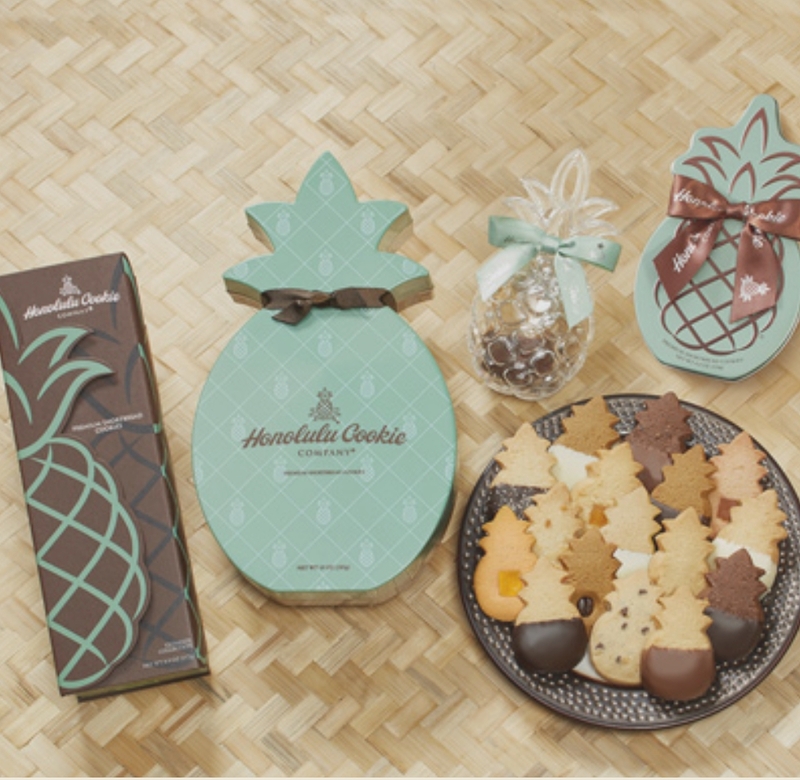 Employing people who have a love for their craft as well as a love for their community, the people at Honolulu Cookie Company put their heart into everything that they do. I was fortunate enough to pop over to one of their beautiful Waikiki stores this morning and sample this product before it was released to the public (September 6th). 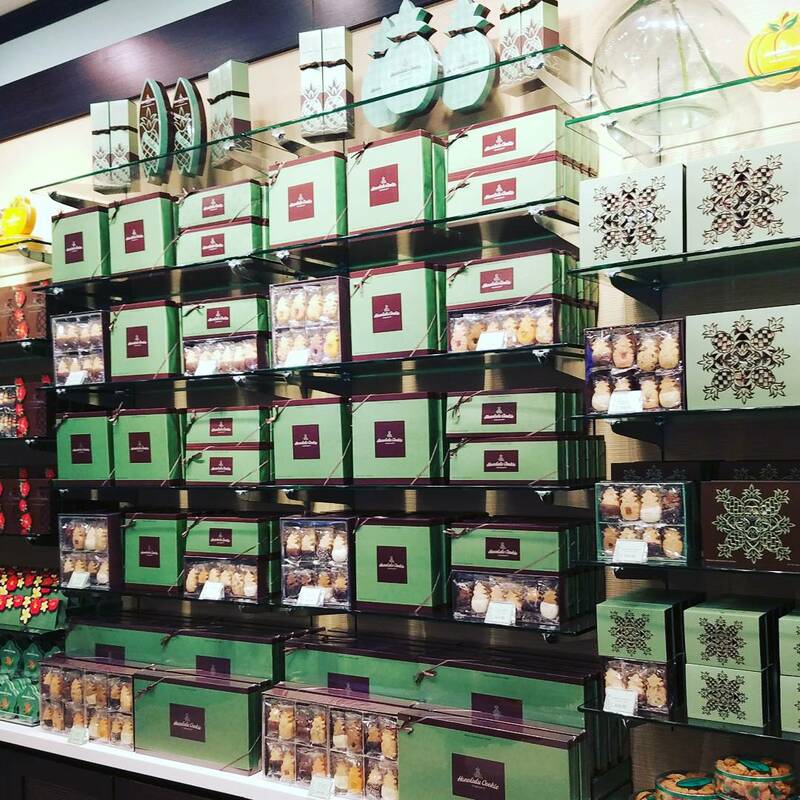 Even before you taste the cookies, you are instantly taken back by their beautiful packaging and enchanting store front. And to quote a dear friend, "I like aesthetically pleasing things…" Duh. I am moderately vain, and lets just say these displays put me to shame. Okay, okay, I stand my own. We will settle on the fact that we compliment each other. Putting my fading beauty and store decor aside; lets jump into how good these cookies are! 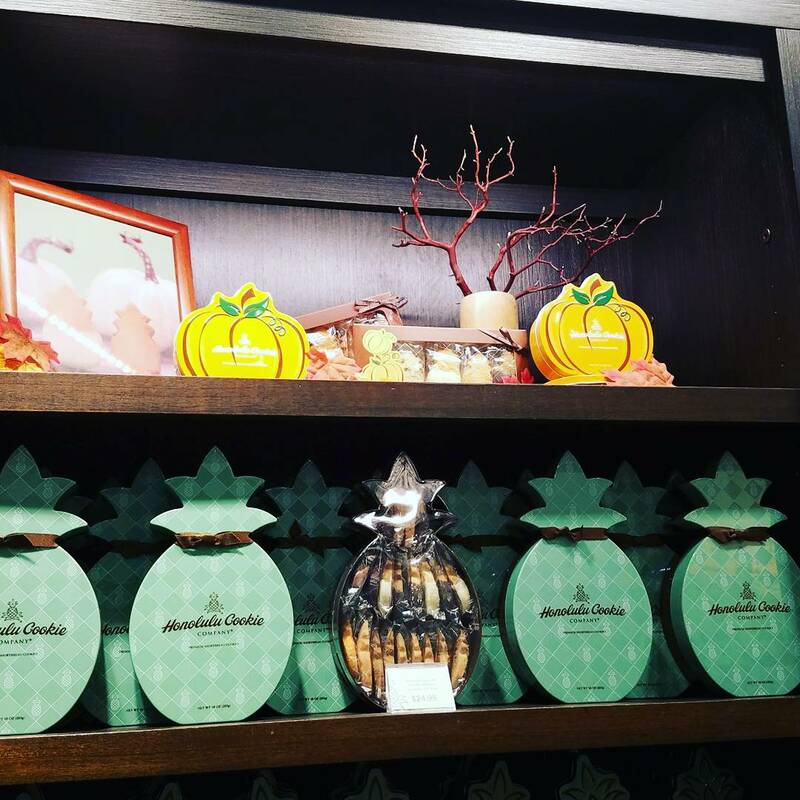 The shortbread is perfectly flavored and crisp. I have sampled a great deal of the flavored short bread cookies that Hawaii has to offer, and I can honestly say these are my favorite. First of all, they are handcrafted daily, using local ingredients… and that counts for a lot. Second, they have so many flavors. 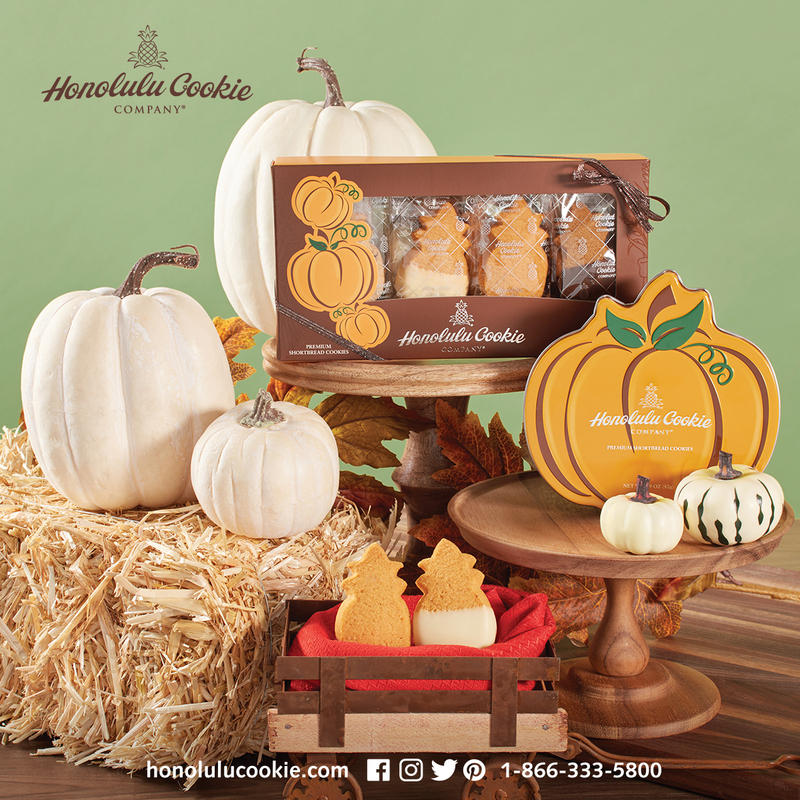 From the NEW pumpkin shortbread, to pineapple, guava, butter, macadamia nut and more, there is ABSOLUTELY something for everyone at the Honolulu Cookie Company. And you guys, I haven’t even touched on the milk chocolate, white chocolate, Kona chocolate and dark chocolate dips that they put these in. I think the pumpkin and pineapple are my favorite, although it is seriously difficult to tell. 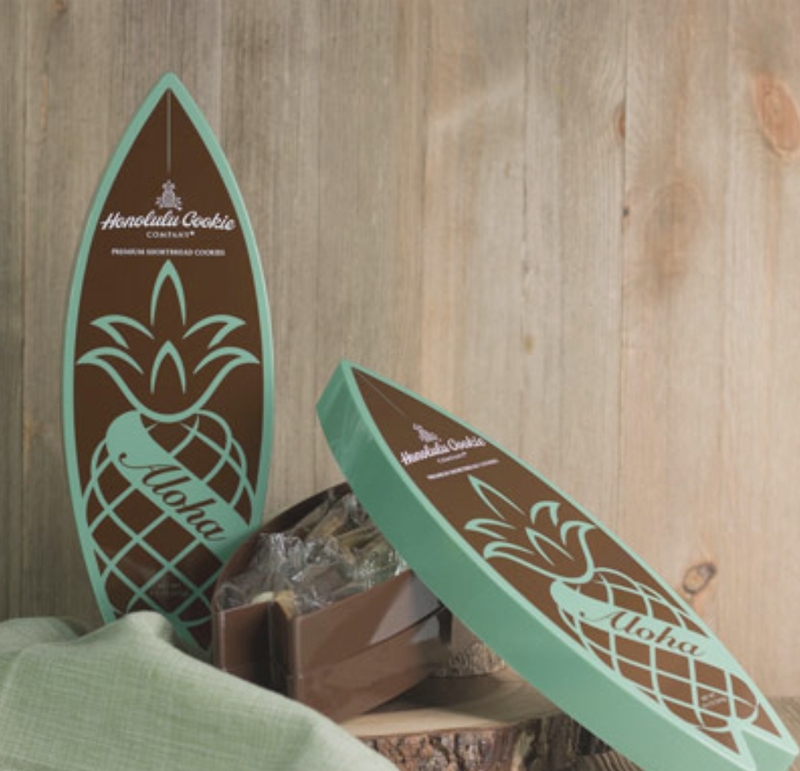 Surf Board, Plumeria and Pineapple Tins are classically beautiful. They also come in these precious boxes as well. Dipped, stuffed, crisp or filled with chocolate chips? Sign me up. 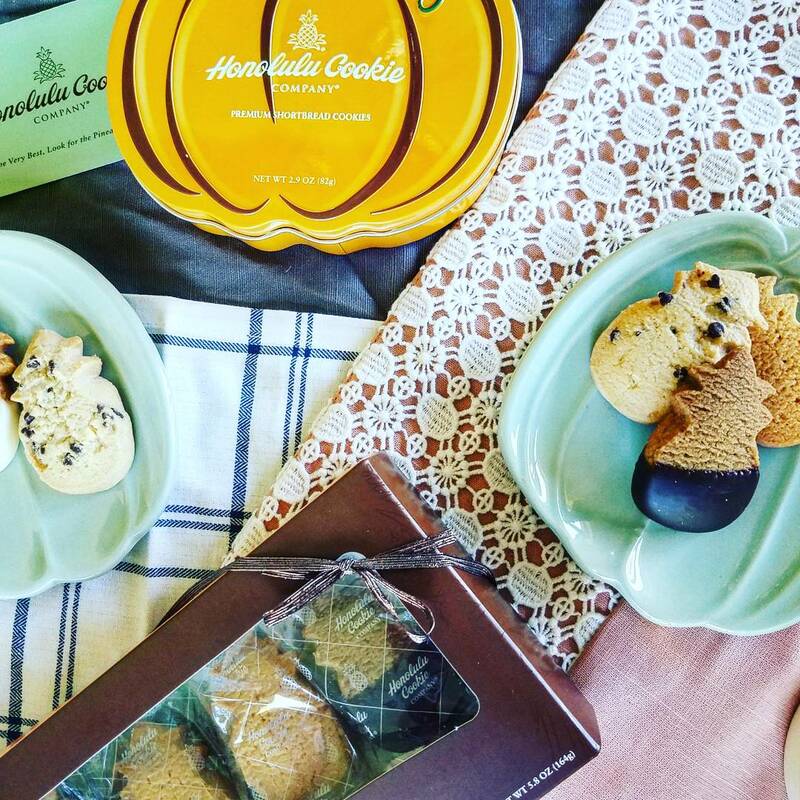 Honolulu Cookie Company seriously has your bases covered. 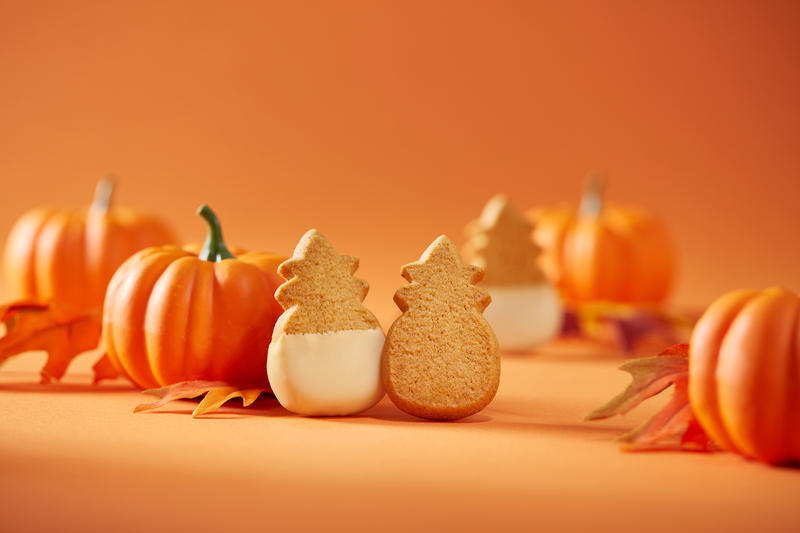 If you would like to enter the FREE Limited Edition Pumpkin Shortbread Cookie Giveaway, ENTERHERE. The entry runs from Wednesday, September 6th till Thursday, September 14th, 2017. I will announce the winner on Friday, September 15th. You must live in the Continental United States (Okay, fine, Hawaii and Alaska are included… I have lived in both places and "loved" the shipping policies there… so lets not leave you out.) 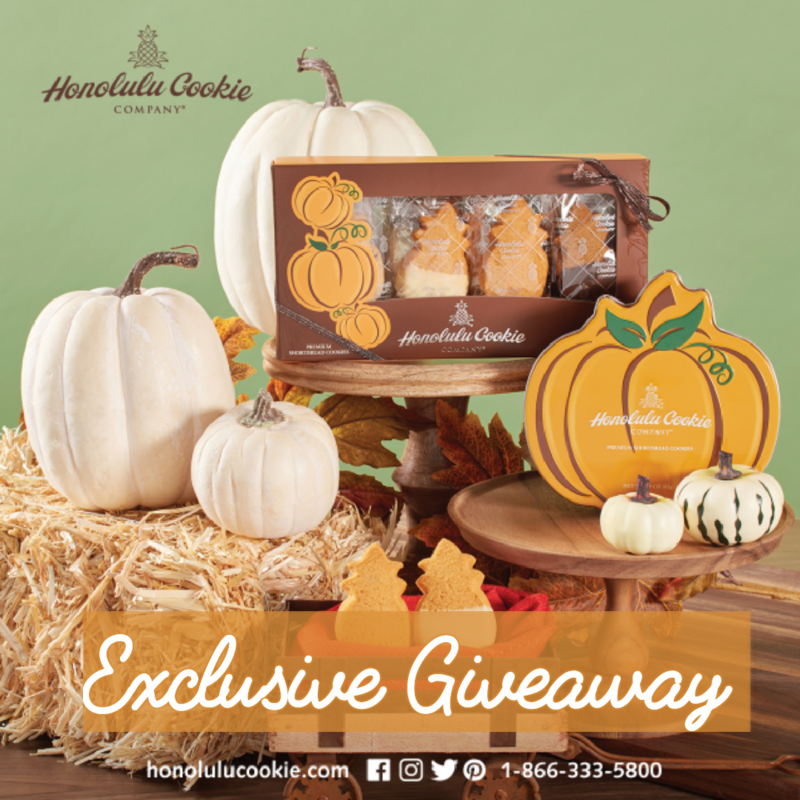 And the winner must post a picture of themselves to their social media with the tags #honolulucookie and #alohapumpkin. That is it. No blood test or spelling tests involved. Just perfectly delicious cookies!